Submitted 1 month 1 day ago by Bernie Rosenbloom. 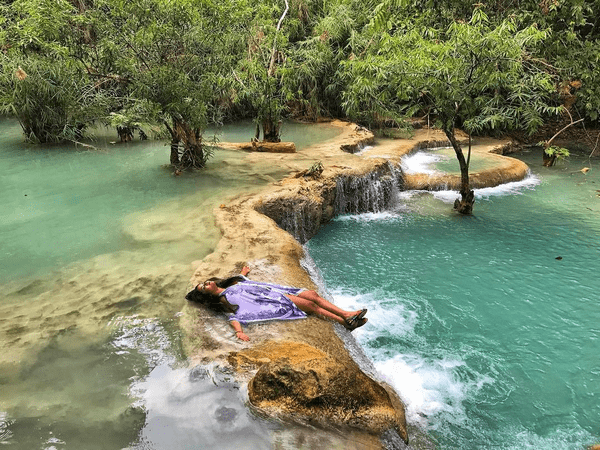 On 18 February 2019, We Are Lao reported “Salavan Opens Secret Waterfall and Caves”. At the same time, Mark Jones, from Megaworldasia.com, began enquiring about Phouphasouk National Park, home of the attractions. Submitted 2 months 6 days ago by Bernie Rosenbloom. Bikepackers have something BikingMan Laos entrants don’t...time to enjoy the tourism gems along the race route. Submitted 3 months 2 weeks ago by Bernie Rosenbloom. Submitted 4 months 2 days ago by Bernie Rosenbloom. The northern view from the Champasak Grand Hotel presented the bookends for the next two days. Stop 1: a giant glistening golden Buddha surrounded by green at hillside Vat Phou Salao across the Lao-Nippon Mekong Bridge. End game: check out the ongoing development of Pakse’s riverbank. Submitted 5 months 4 days ago by Bernie Rosenbloom. 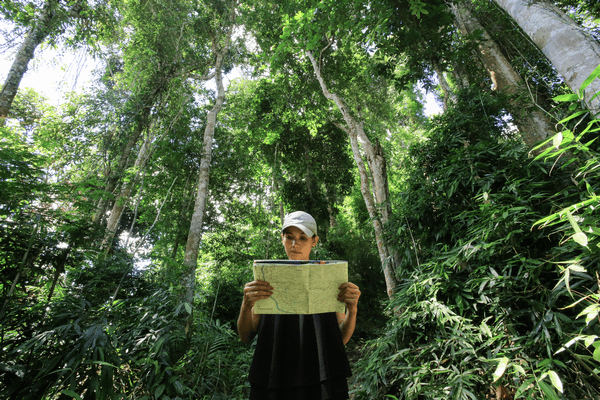 Take a trip 18 km from Phongsaly Town to Ban Komaen’s Green Tea Pavilion and its 400-year-old tea plantation, which some say has the oldest tea trees in the world. Submitted 5 months 5 days ago by Bernie Rosenbloom. Check out this clip by professional video blogger and elephant advocate, Christopher Lau, who recently visited Sanctuary Pakbeng Lodge and the Mekong Elephant Park. A trumpeting elephant interrupted my morning Mekong coffee on the room’s lawn terrace. Pachyderms were bathing across the river. A few hours later, we shoved off in a narrow wooden vessel to visit them. Wendy, the park manager, greeted us. Our program differed from the others on the Shompoo Cruise. They were sailing on the two-day classic Mekong voyage from Luang Prabang to the Thai border. We were jumping ship at Pakbeng.